TAKING THE PLUNGE: Principal Paul Kelly gives a thumbs up after jumping off the diving board into the EGHS pool to thank students for signing up for Relay. 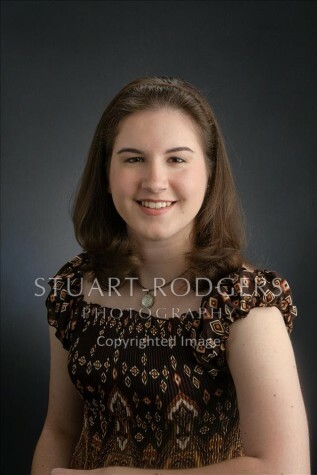 Relay for Life is a community-based fundraising event of the American Cancer Society. The mission of Relay For Life is to raise funds to improve cancer survival, decrease the incidence of cancer, and improve the quality of life for cancer patients and their caretakers. Relay for Life sponsor Rita Sayre says that the organization within the Elk Grove and Des Plaines area currently has 32 teams and 310 participants that have signed up. Part of the reason behind this recently increased number of participants was because of Principal Paul Kelly agreed to jump off a diving board into the school’s pool if at least 300 students signed up to participate in the annual Relay for Life event. This greatly encouraged students to quickly sign up in the hopes that they would witness Kelly in that turkey costume. 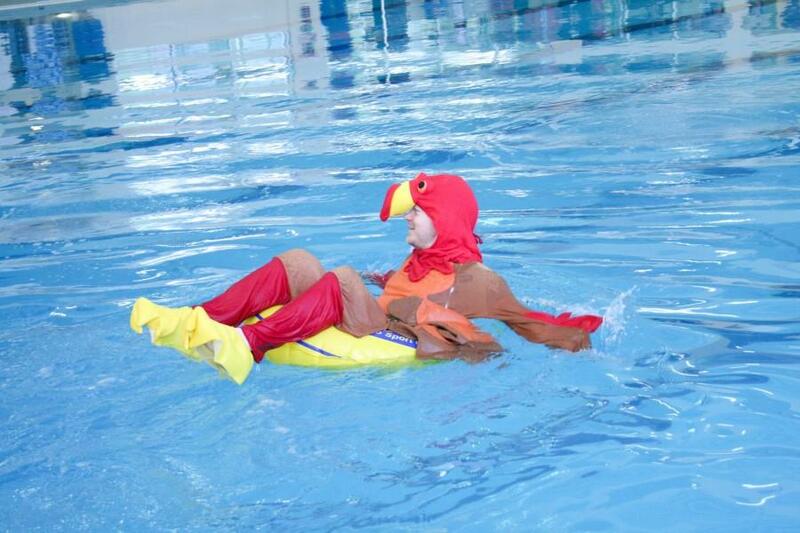 Sure enough, the school met that goal, and on Tuesday, Nov. 24, Kelly put on the turkey costume and jumped off the diving board into the school’s pool to thank the students who signed up for Relay For Life. Sayre also announced that Relay for Life is already preparing for their big event, which will take place on June 11. This year’s Relay for Life event theme will be Mission :Possible, kind of an action movie theme based off of the Mission: Impossible movies. In preparation for the event, the group is already thinking of games and other entertainment to bring in for this year. “Last year, we did the a cappella singing contest, and we really enjoyed that, so I think we’re going to do that again,” Sayre said. Sayre is more than pleased with the number of students currently signed up to participate in Relay for Life and is confident that they will be able to come together to raise a large amount of money for this organization.